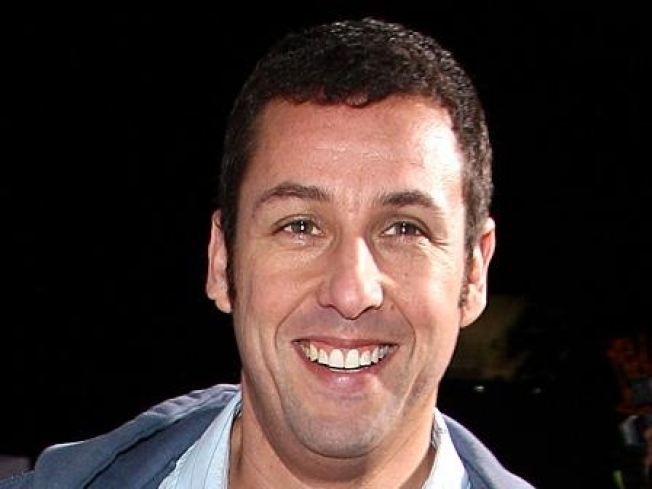 Adam Sandler is going to take on a dual role in his next film – as both "Jack and Jill." According to Variety, the comedian, who will produce the romantic comedy via his Happy Madison banner, will play both the male and female title twins in the romantic comedy. The film is expected in early 2011 from Sony. While actors ranging from Dustin Hoffman to Robin Williams to Martin Short have dressed up as females on the big screen, the comedian joins a select group of men who have actually played women, including John Travolta ("Hairspray") and Tyler Perry (the "Madea" films). Up first for Adam is "Grown Ups," a high school reunion comedy, and the "Zookeeper," where he'll extend his talents even further as the voice of a zoo animal.